Atkins™ Advantage Milk Chocolate Delight Shake - 12/11 oz. Ensure Plus Homemade Vanilla Shake - 24/8 oz. Ensure Creamy Milk Chocolate Shake - 24/8 oz. Atkins™ Advantage Vanilla Shake - 12/11 oz. 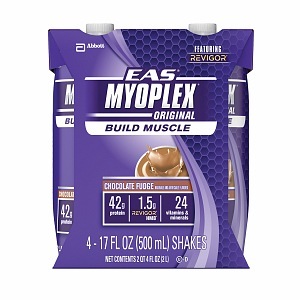 EAS Myoplex Lite Chocolate Fudge - 18/11 oz. Glucerna Rich Chocolate Shake - 24/8 oz. Ensure Plus Creamy Milk Chocolate Shake - 24/8 oz. EAS AdvantEdge Chocolate Fudge Shake-24/11 oz.